LIVE! 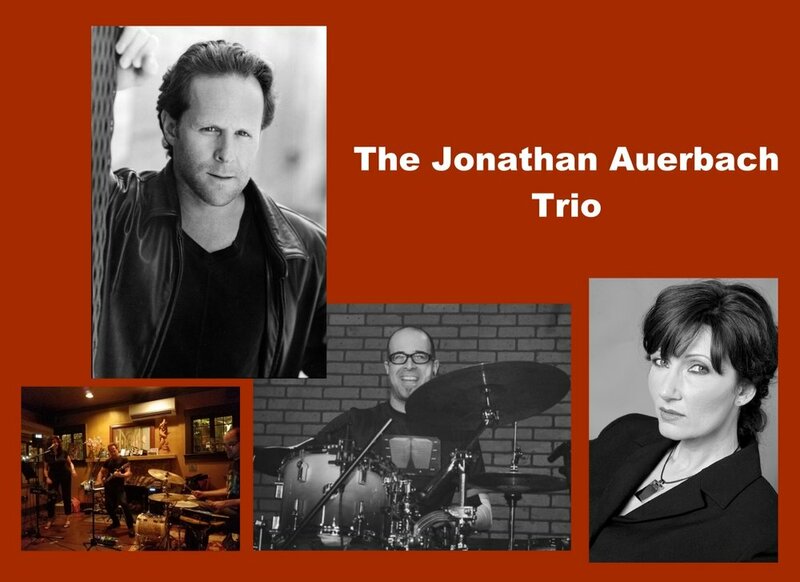 -- THE "JONATHAN AUERBACH" TRIO PLAYS ALL-ORIGINAL ROCK FUSION AT THIS MUSIC-LOVER'S HANG IN KEY BISCAYNE. ABOUT ARTISAN -- VENEZUELAN TAPAS & MORE, MADE FROM SCRATCH DAILY. CRAFT BEER ON TAP, WINE FLIGHTS.